Mila is an author for several sites, including her own blog Perspectives, listed in All Top. She is a social business consultant for profit and non-profit. In addition to writing, she also produces video content and is an event photographer. She has been cited internationally in print and in the media on various topics from Social Business Strategy, to event management, employee engagement, social policy and insurance. 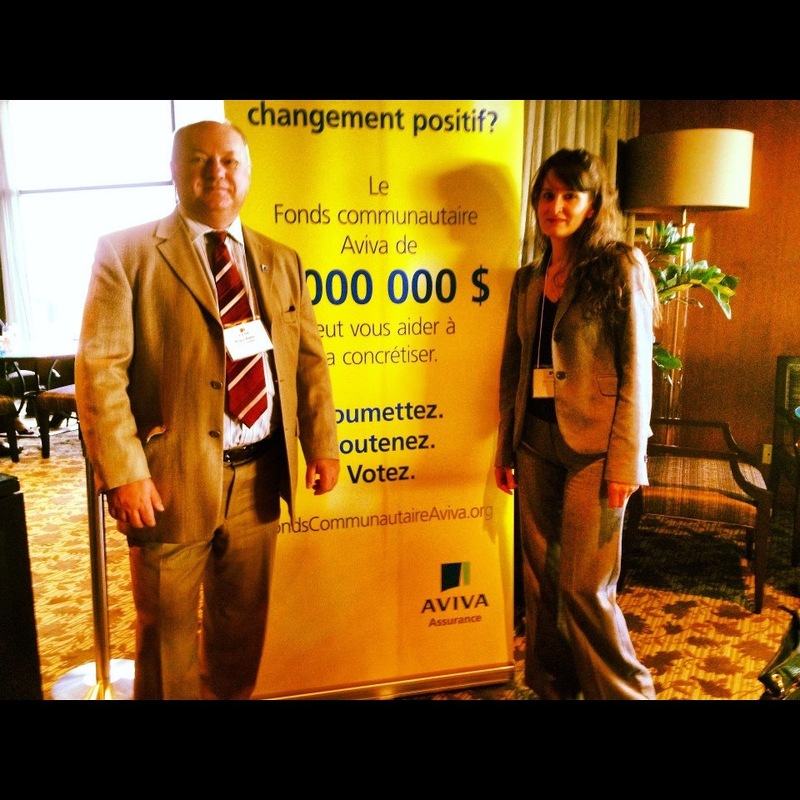 Mila presented at the #140Conference Montreal, on the Social Media for Real Estate panel, as well as in individual presentations which covered how to get into and succeed using Social Media which was geared for business people trying to understand the value of online interactions. 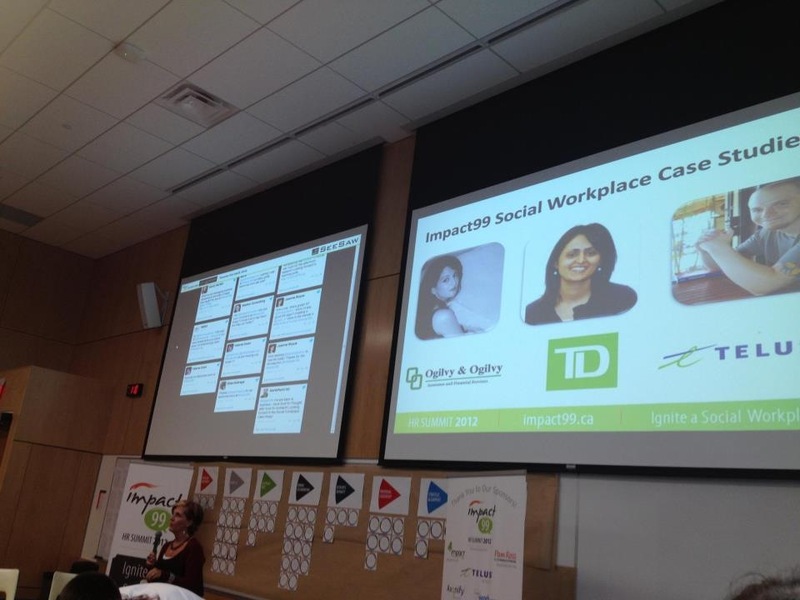 Ignite a Social Workplace HR Conference: Impact99 Presented experiences in using social media tools within the organization to engage employees and improve processes for customer service, productivity, communication and sales. 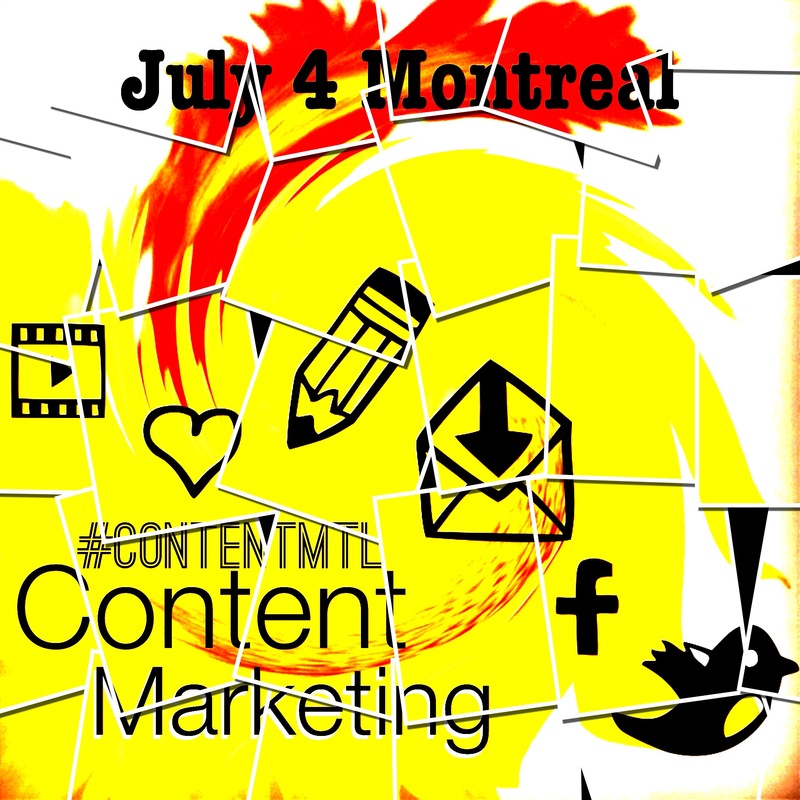 In July 2012, she participated as a panelist at Mark Schaeffer’s Content Marketing Workshop.